Tysons is an unincorporated community located in Northern Virginia and within the Washington D.C. metropolitan area. With more than 46 million square feet of office and retail space, it’s no wonder Tyson is home to Northern Virginia’s largest central business district and shopping center. 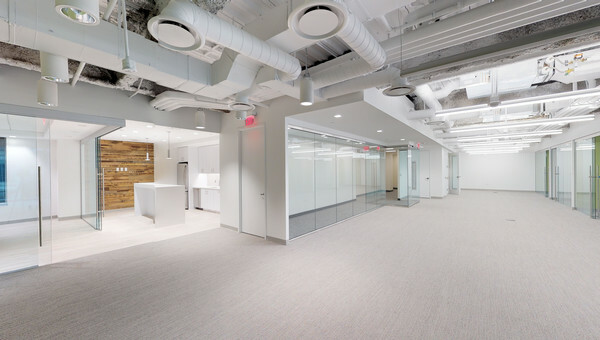 Small businesses looking to lease office or coworking space in Tyson will find themselves among companies like Hilton Worldwide, Capital One, and Intelsat, which all have corporate headquarters in Tysons. Technology, hospitality, retail and financial services are just a few of the industries with office space in Tysons. Tysons is the 12th largest employment center in the United States with 20 percent of the businesses in the technology center. Easily get to Washington D.C. by taking the Silver line on the Washington Metro rapid transit. If you’re a small business owner looking at office space for rent in Tysons or in any of the surrounding area, start your search with Truss. Our platform is easy to use, fast and free. Search among the many offices for rent in Tysons with personalized listings, all at a price point you’ll love. 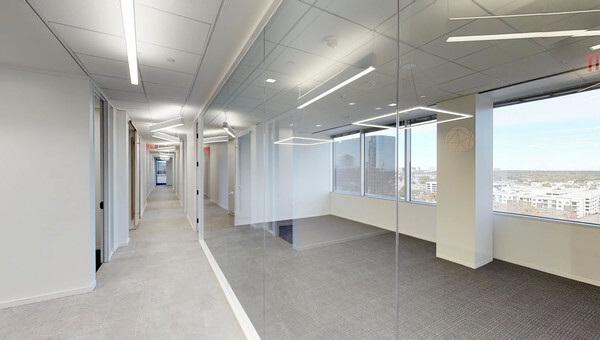 Start your search today and see how Truss can help you find office space for lease in Tysons or the surrounding Washington metropolitan area.